The B.C. government says the new service on the Discovery Coast route will be in place in 2018 and will support mid-coast tourism, especially Aboriginal tourism. The B.C. 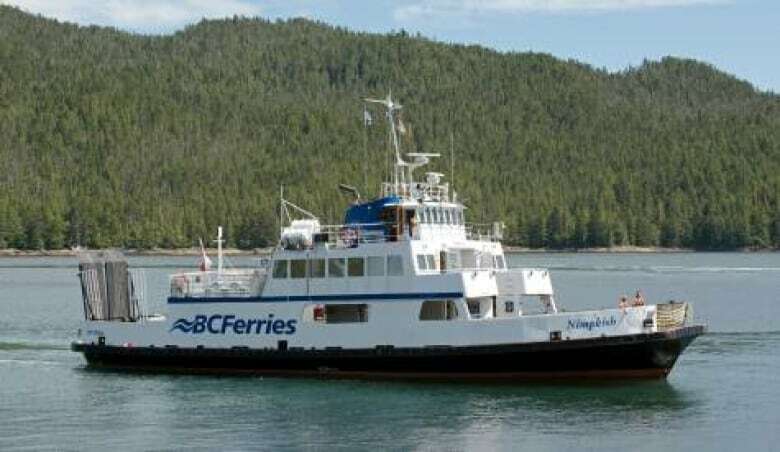 government and BC Ferries say there will be seasonal direct ferry service between Port Hardy on northern Vancouver Island and Bella Coola on the Central Coast by the 2018 summer tourism season. 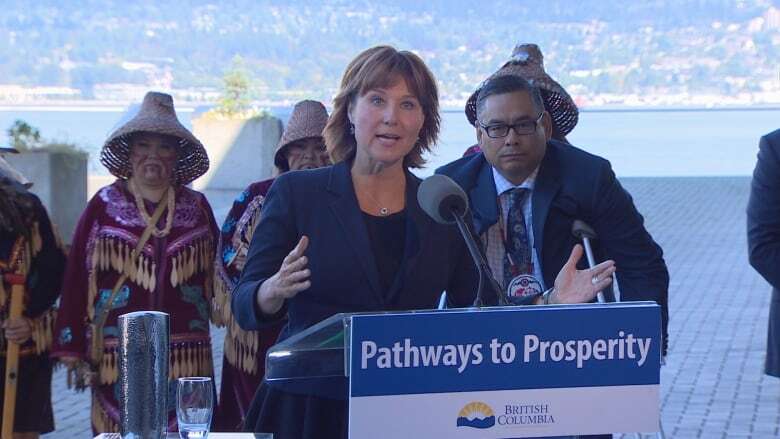 Premier Christy Clark announced the change Tuesday in Vancouver, and said the route will support Aboriginal tourism and the mid-coast economy. "We think that when people go up to see the First Nations communities and go see the Great Bear Rainforest and stay at some of the great lodges that are getting going, these are people that want at high-end service. We want to make sure we can deliver that," said Clark. "To all the Aboriginal and non-Aboriginal businesses on the coast, get out there and start selling your tickets." The government says they are searching for a used vessel to serve the new route. In a news release, the NDP said the announcement was about election optics and undoing $19 million in ferry cuts made in 2014. The statement said those cuts "decimated" the Discovery Route and had a negative impact on First Nations economies and tourism. "The premier has made a complete U-turn on this route and has acknowledged that they caused a huge number of problems by cutting the service," said North Island MLA Claire Trevena. "The worrying thing is we get a political decision like this without any economic rationale. We haven't seen the government do any economic reasoning because if we had we would have seen this route added much sooner." Transportation Minister Todd Stone defended the cuts at the time, saying the Discovery Coast route lost $7.5 million in 2013 alone. But European tour agencies said the cuts resulted in a sharp drop in tourists and a study from the West Chilcotin Tourism Association found the cuts resulted in 2,250 fewer tourists to the region and caused tourism losses of $3.6 million in 2014. Residents in Bella Bella were outraged as well because they relied on the ferry to go to Port Hardy to buy essentials like groceries. At the time of cancellation, the utilization rate was about 30 per cent for the ferry during the summer months. People who worked in the tourism sector welcomed the return of better ferry service, including voices from Aboriginal tourism groups. Keith Henry of the Aboriginal Tourism Association of Canada said the announcement provides a model for working with government, and B.C. Assembly of First Nations Regional Chief Shane Gottfriedson also welcomed the news. "We are trending in the right direction, but we must do more to deliver measurable results for our people," he said. "We want to unleash the potential of our First Nations communities." Tim Noble, manager of Anahim Lake's Eagles Nest Resort, told Radio West host Audrey McKinnon he was pleased the service was returning, but when the service was downgraded it hurt business. "It was quite devastating. There were many operators in this area that lost up to 80 per cent of their business," he said, referring to the loss of European clients. "We're all thrilled, of course. This [return] is going to mean a huge boost to the economy."